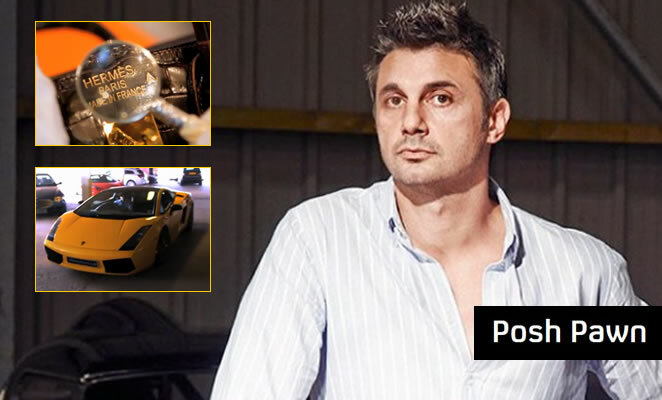 Home of the Channel 4 documentary "Posh Pawn" where C4 goes behind the scenes at Prestige Pawnbrokers and discovers that, when it comes to upmarket pawn, everyone has a story to tell. Prestige are leading high-end pawnbrokers focusing on expensive and exclusive objects. Get in touch with the original Prestige Pawnbrokers as featured on the Channel 4 documentary. Cash instant cash against your assets or simply talk to us about getting the most for your unwanted assets. Get a loan against your items right away with no credit checks by calling one of our trusted Prestige Pawnbrokers evaluators. Call freephone on 0800 917 6894 we assess your assets over the phone immediately giving you a loan offer based on their underlying value. Prestige Pawnbrokers offers immediate cash loans based on your item’s highest market value. We are an established business and offer up to three times more cash than other lenders, gold buyers and pawnbrokers. Once Prestige Pawnbrokers are in receipt of your items we instantly pay you in cash or if you prefer bank transfer or cheque. It really is one of the easiest ways within the current economic conditions to secure a loan discreetly, promptly and efficiently.